Canada vs the world…debt level comparison study. Hey, here’s an interesting stat that should make us Canadians feel good…. Our Federal govt keeps telling us to slow our personal debt levels… maybe they should start balancing their own books… I remember when, in 1997, the Feds actually balanced the budget and even made a surplus. Remember that? In fact, from 1997 to 2008, the Feds reduced our national debt from $563billion to $458billion. We seemed to be heading in the right direction. Then the U.S. sub-prime mortgage crisis hit and the Feds starting spending in an attempt to avoid a major recession. So far, it’s worked. Our economy has performed pretty well when compared with most other countries. But our National Debt level has now surpassed the $600billion mark for the first time ever. How concerned should we really be? Is our national debt level really that high? 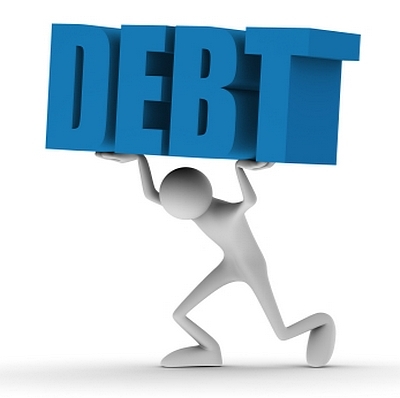 I decided to compare out debt with a handful of other countries to see how we stacked up….